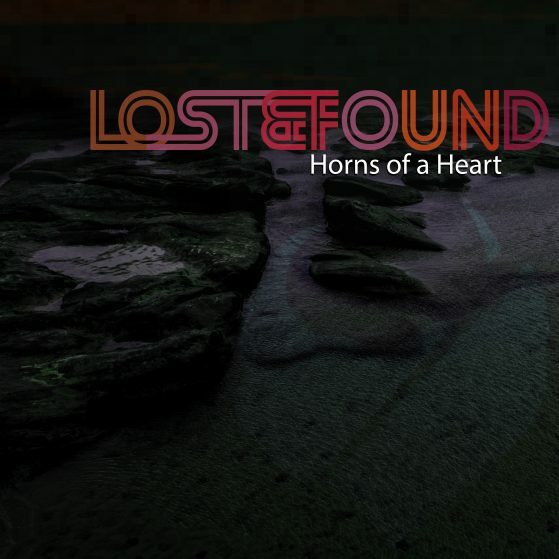 The Orion Correlation has remixed the debut EP by Lost & Found on their new label, Voidance Records. The Orion Correlation brings a new sense of identity with obscure grooves previously demonstrated in the Divine Debris EP. 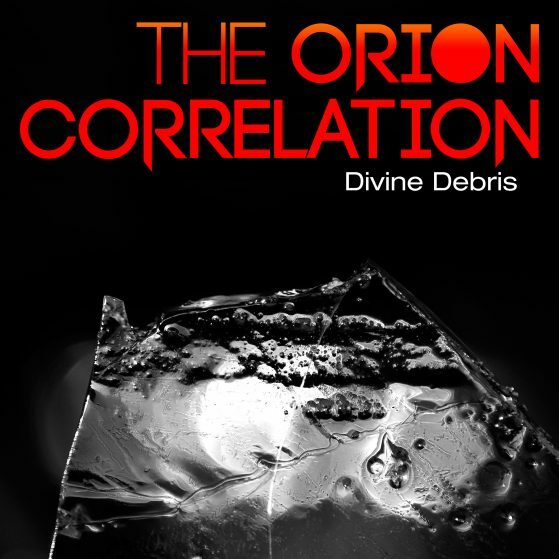 “Carry On Packing” is the final track preview from myself, Hammy Havoc, as The Orion Correlation from the debut Divine Debris EP due out on September 5th 2014. This is an energetic track made whilst packing boxes to transition into a new and better phase of life. Lost & Found, fellow co-founder Voidance Records, did a really great remix of Character Assassination! I absolutely love this and I have a feeling that you will too. I made this today, it’s a work-in-progress and probably the most boisterous and bombastic track I’ve made for a while. Vocals sampled from a conversation my ex-fiancee was having with her friend.